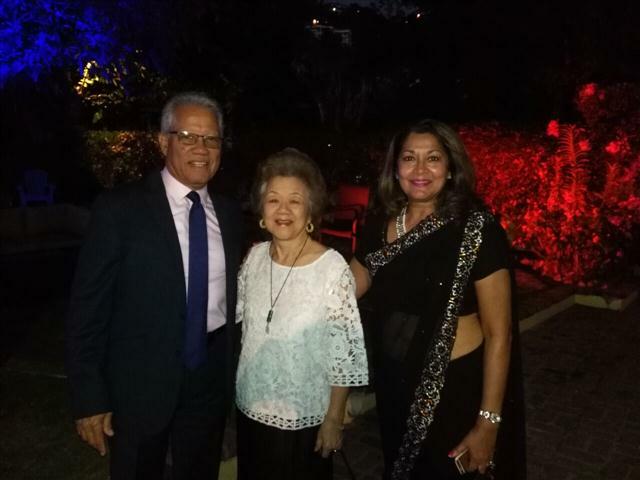 Sri Lankan community in Jamaica together with the Embassy of Sri Lanka in Cuba celebrated Sri Lanka’s 71stAnniversary of National Independence Day for the first time in Kingston, Jamaica by hosting a diplomatic reception on 09th February 2019 with the participation of a large gathering which included cabinet Ministers of the Jamaican government, former Ministers, State Ministers and Senior Members of the Jamaican public service, diplomatic community based in Kingston, representatives of Jamaican media organizations etc. Hon. 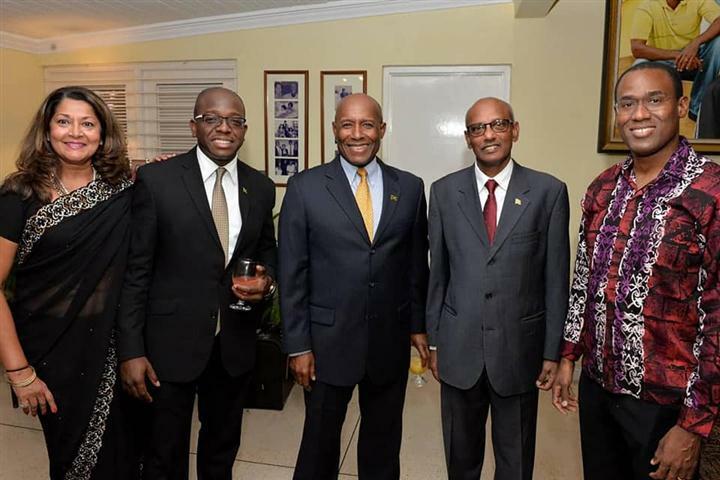 Pearnel Charles, State Minister in the Ministry of Foreign Affairs and Foreign Trade represented the Jamaican government as the Chief Guest. Deputy Chairman of Senate Hon. 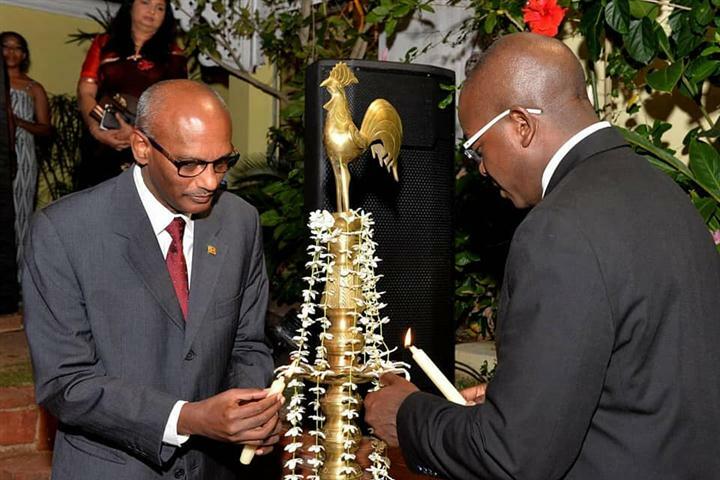 Senator Aubyn Hill, Minister of Finance of Jamaica Hon. Nigel Clerk were also among the guests. 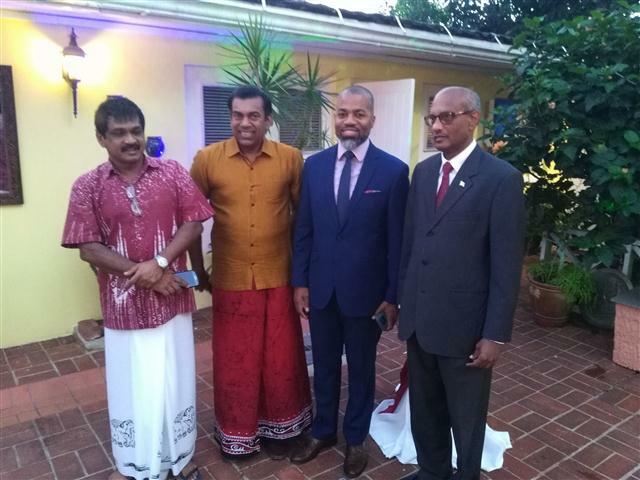 The ceremony commenced with playing the National Anthem in Sinhala and Tamil languages. Two minutes silence was observed in memory of those who sacrificed their lives for the nation. Addressing the gathering, High Commissioner A.L. 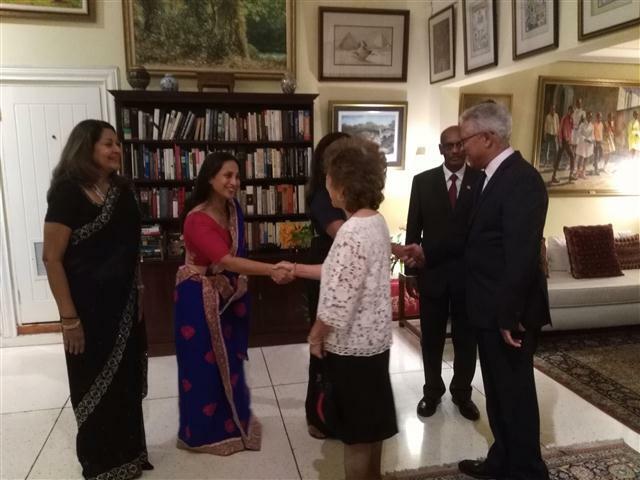 Ratnapala reviewed the bilateral relations that exist between Sri Lanka and Jamaica since the establishment of diplomatic relations in 1998 and close engagement between the two countries specially in multilateral fora. 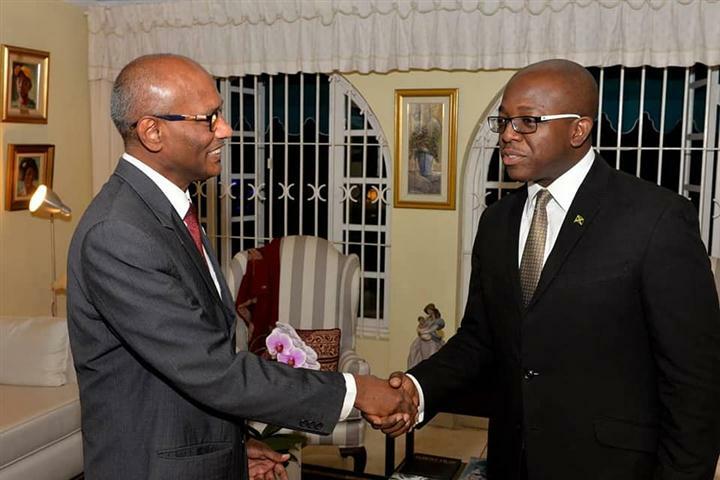 Further, he appreciated the contribution being made by the Government of Jamaica as a leading Caribbean nation to achieve key objectives and targets of the historic Paris Climate Change Agreement by ratifying it in March 2017. 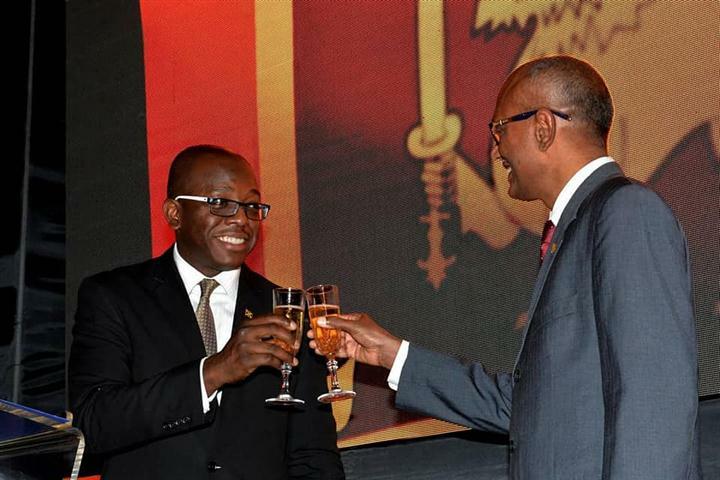 He has also highlighted potential for more trade and investments between the two countries. 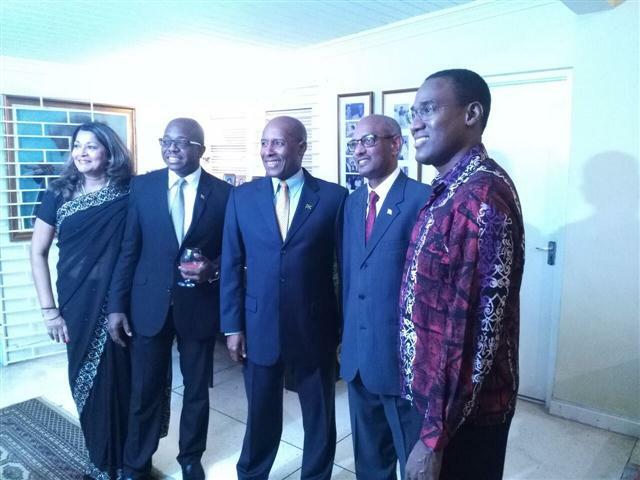 The Chief Guest Hon. 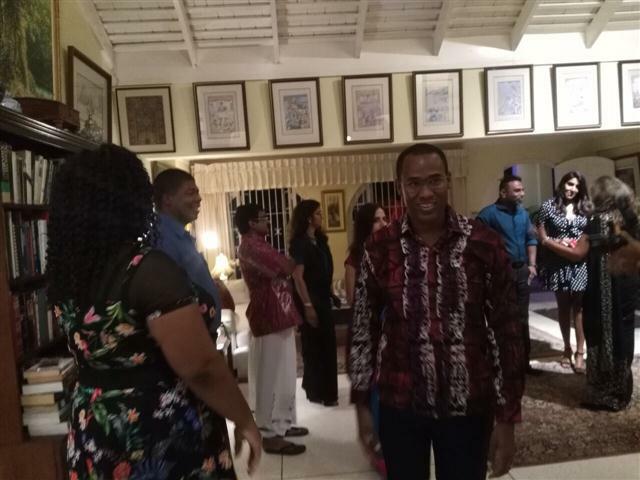 Senator Pearnel Charles during his toast observed that two countries have completed 20 years of diplomatic ties recently and referred to Sri Lanka’s rich and diverse culture reflected in its colourful festivals, architecture, art and food. 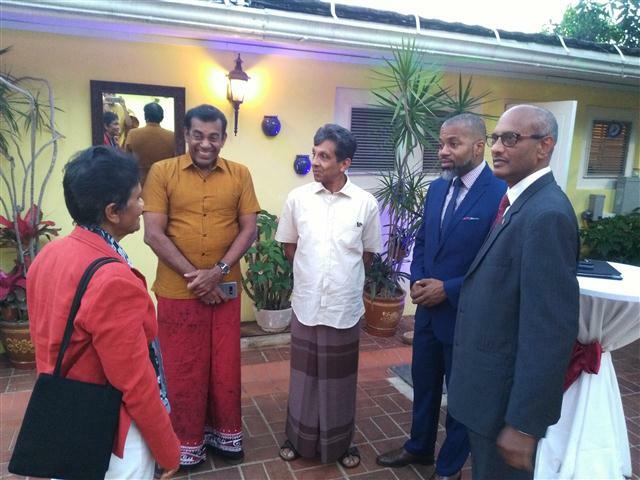 He further said it was no wonder, therefore, that scores of tourists flock to the shores of this beautiful country yearly to experience this vibrant way of life, and of course the warm hospitality that had always been a hallmark of the welcoming nature of the Sri Lankan people. 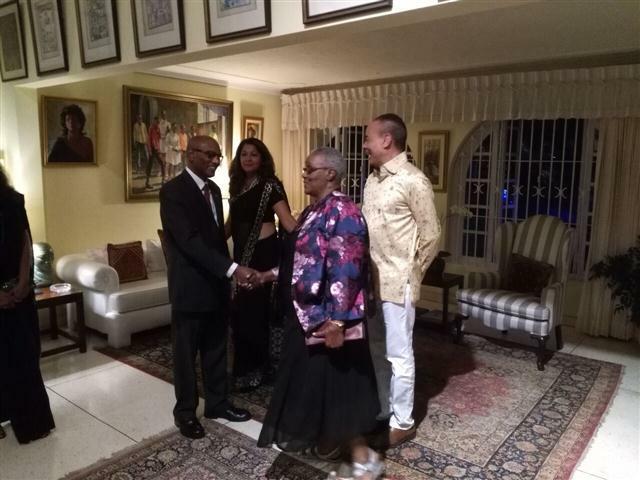 Further he mentioned that Jamaica and Sri Lanka shared many similarities ranging from the vulnerabilities faced as small island developing states, to the passion of the people of two countries have for the game of Cricket and bonds that both countries share in the Commonwealth partnership. 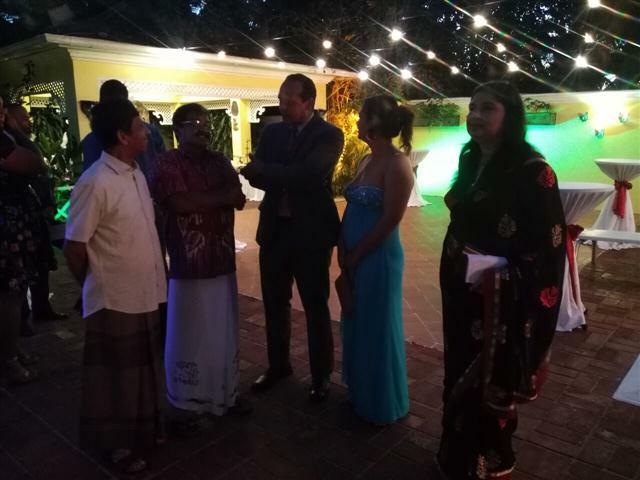 The evening also featured a Sri Lankan Traditional Dress Parade and a Quiz Programme organized by the Sri Lankan expatriate children. 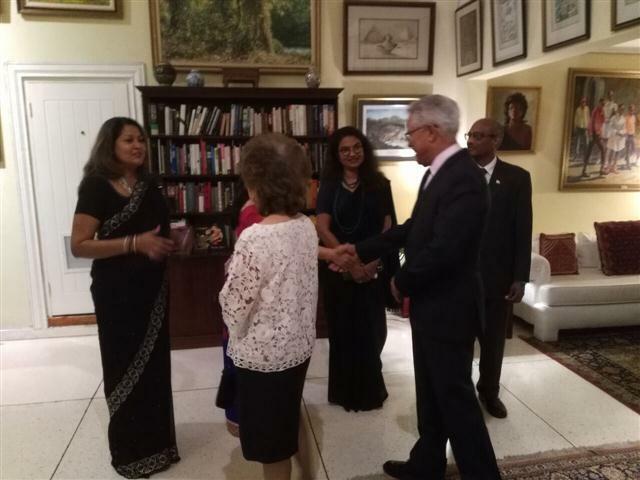 Sri Lankan cuisine featuring a variety of dishes and sweetmeats were served at the reception.